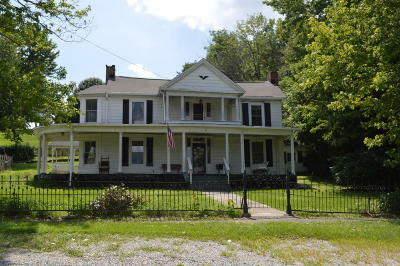 Updated house built in 1854. 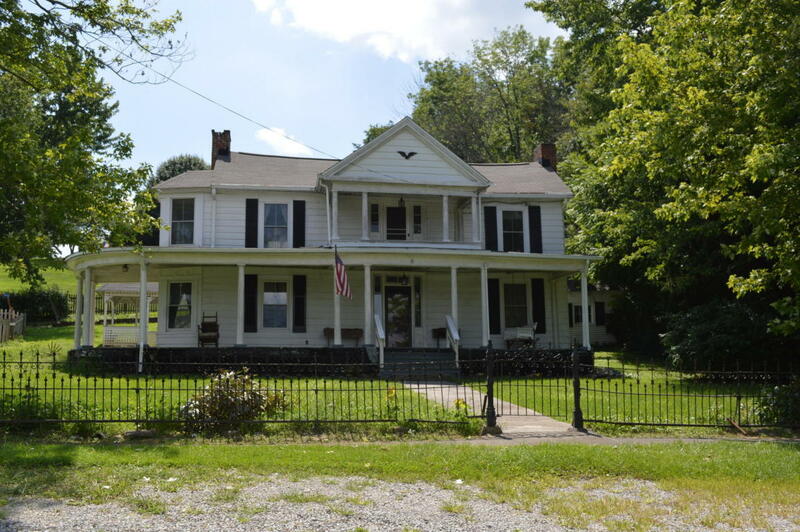 The entry level has Kitchen, dining room, living room, bedroom, full bath, Laundry room and sun porch.The upstairs has 3 bedrooms, built in side porch, upper Balcony over looking New Castle, walk in attic for storage ans shop. The house wrap porch. The downstairs has two mini-split heating and air conditioning. Gas FWA heating upstairs. Property has Gazebo and yard fence. Attached work shop.